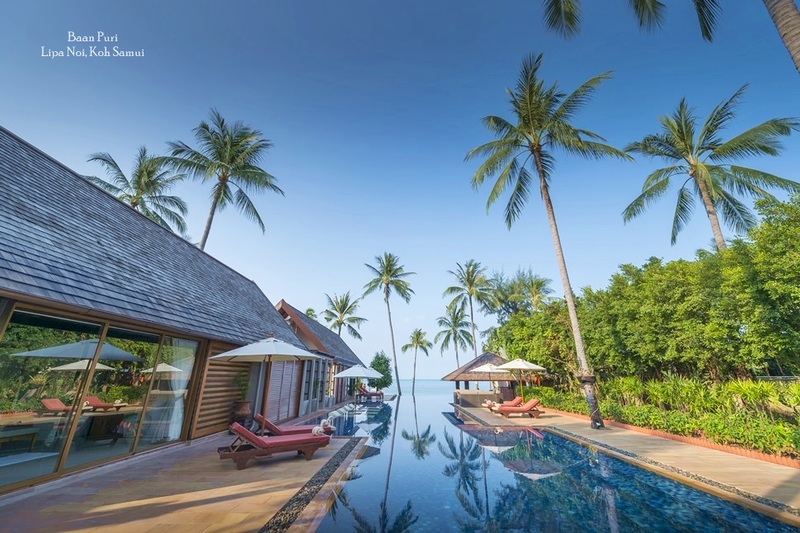 Independent spirits looking to rent private villas in Asia are now spoilt for choice. The high quality of properties available in the region come with a consistent level of high-class service, either within gated communities or individual homes boasting stunning views from hillside locations or right by the beach. Whether a couple, family or group of friends, there are options for every taste and budget. 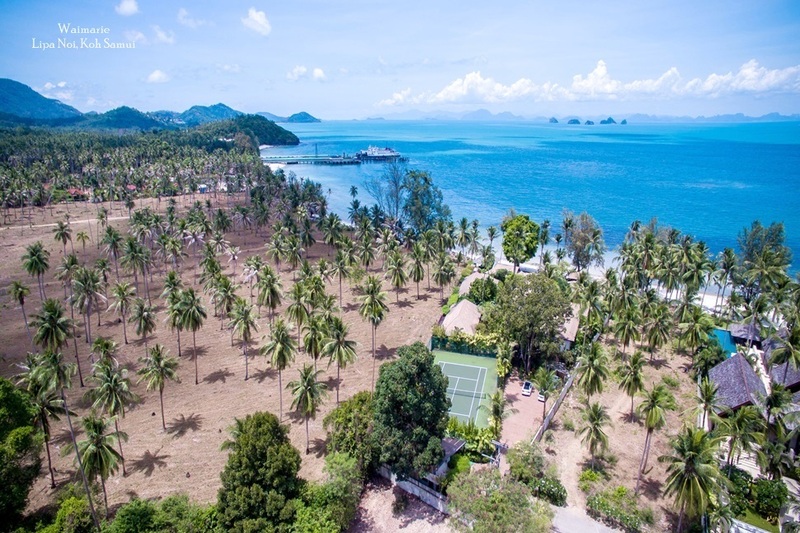 Exotic locations, such as Phuket, Koh Samui and Bali, add further to the appeal with stunning locations and natural attractions to match the quality of the properties on offer. Many villas blend seamlessly into their surroundings, even incorporating features of the natural beauty around them into their design. International architects and design consultants are often involved in many of the villa developments, with qualified personnel carrying out the construction. Serviced or managed villas also offer the highest level of customer care with special attention paid to every detail. Customised services allows for a stress-free and satisfying holiday experience, with personalised additions such as private chefs and onsite massage therapies. 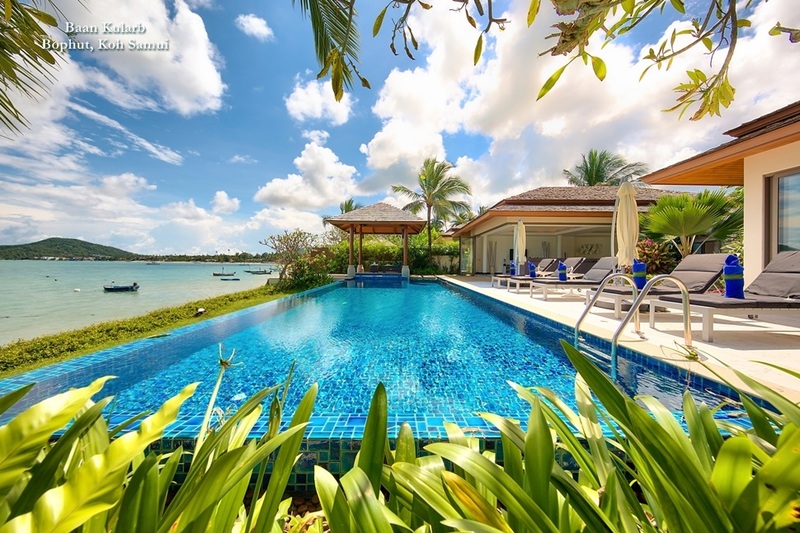 Luxury villas in Asia offer every amenity imaginable, and are often specifically designed to accommodate families, friends or colleagues in lavish surroundings. Sizes can range from romantic, two-bedroom units to opulent 10 bedroom mansions within generous grounds, suitable for entertaining business parties or holding family celebrations large families. All are built with the guest in mind, so convenience is a key factor, yet without compromising on privacy. 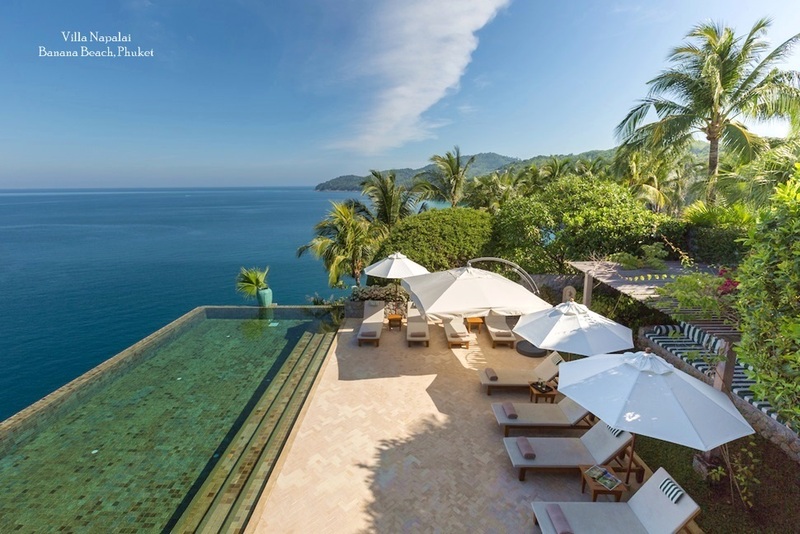 Common features of these villas include spacious balconies and large windows with astounding views and private pools. Additionally, some villas even boast spa services, saunas and gyms, meeting rooms or recreation facilities such as private tennis courts. Investment opportunities in Asia are booming as savvy buyers seek a safe haven from the current turmoil in other property markets. Rather than worrying about their investment, many buyers leave the villa in the hands of a professional agent. These groups act as conduits between the owners and renters, and will take care and market the property while the owner attends to his or her own affairs in their home country. Standards are high with dedicated teams ensuring proper maintenance is carried out to attract sophisticated rental clients in search of a full service, luxury escape. 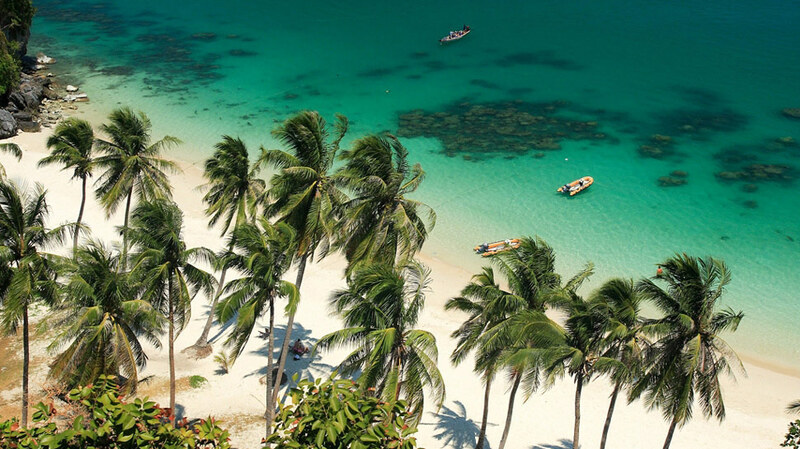 Malaysia Hotel & Malaysia Resort Reservation - We are Malaysia hotel wholesaler specialising in Asia, our service includes malaysia tour packages,airport transfer, land transfer, car rental, malaysia travel guide.